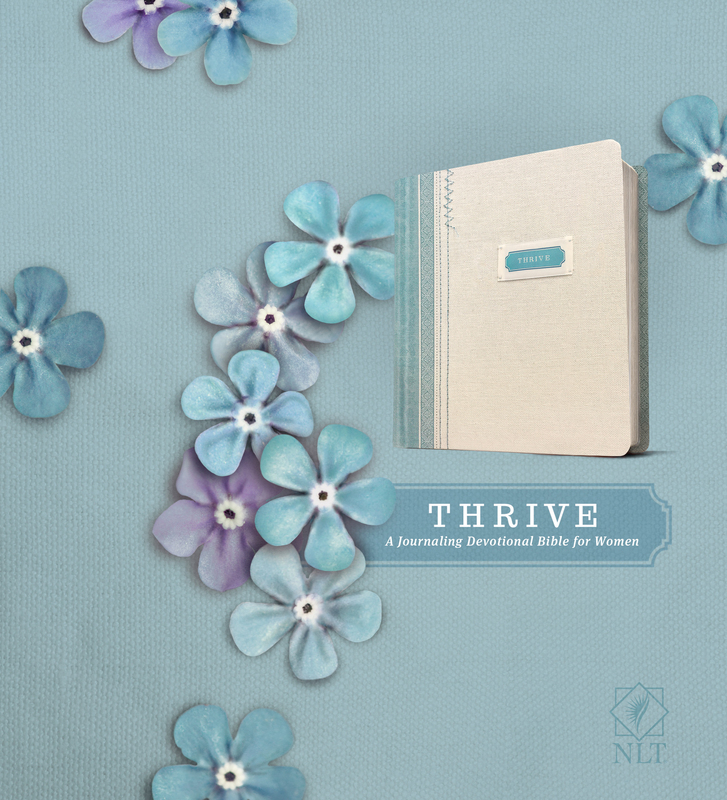 The Thrive journaling devotional Bible is for every woman who wants to know God more deeply and follow Him more closely. God’s design for His children is that they live flourishing, fulfilling, joy-filled lives in Christ. Bestselling author and beloved conference speaker Sheri Rose Shepherd has devoted over 30 years of her ministry to helping women learn how to thrive in Christ, reflect God’s glory, and gain an eternal perspective. 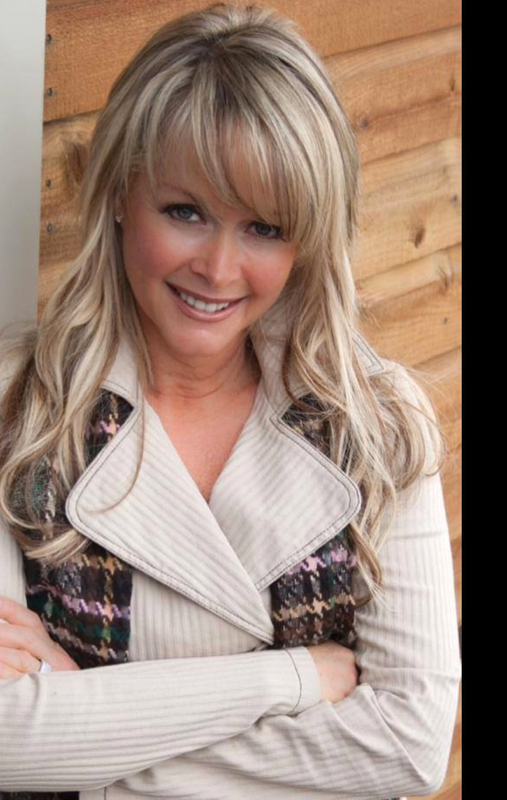 Sheri Rose invites women to join her on a year-long journey through the Bible in the Thrive. The daily devotionals capture the very heart of her ministry by helping women discover their identity in Christ, God’s purpose and plan for their lives, and how to flourish in a faith that is pure, genuine, and life-giving. Each day’s devotional reading contains a key Scripture, a love letter from God, a reflection from Sheri Rose, a treasure of truth, and a special prayer for the reader. Sheri Rose encourages women to leave all of their concerns and struggles at the foot of the cross so they can truly thrive as the women God created them to be. This beautiful women’s journaling devotional Bible features a natural shabby chic fabric with decorative blue stitching, a Thrive tag stitched to the front, round corners, cream page edges, and a matching ribbon marker.